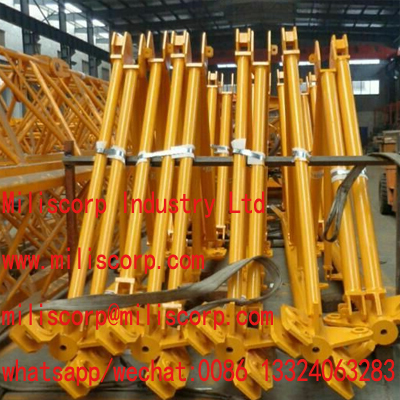 Miliscorp industry ltd produces types of Tower Crane since 1996.
and Top Kit tower cranes are especially popular around the world. 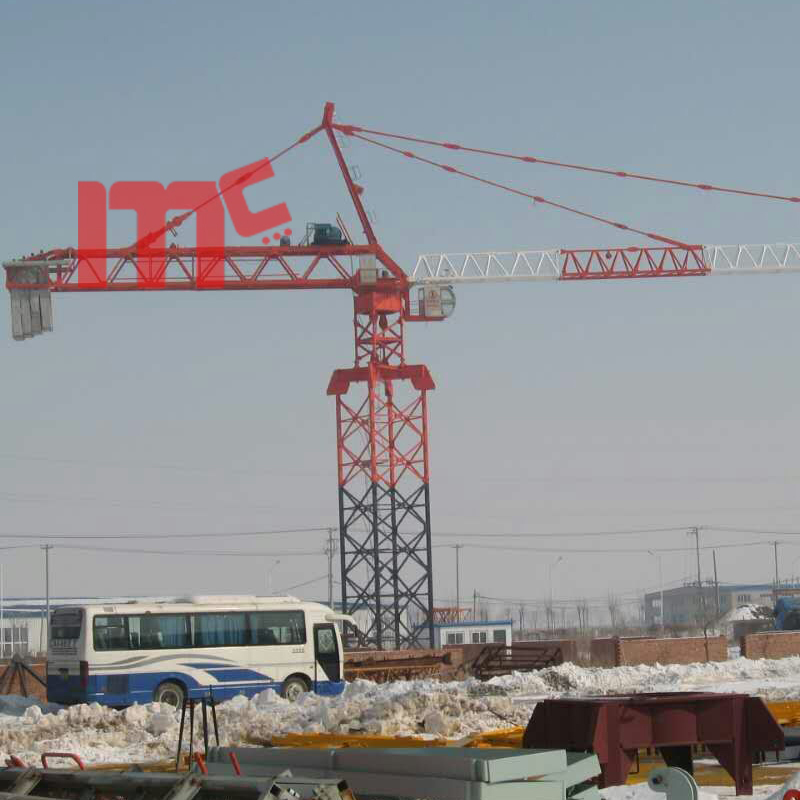 The max load of Mc Tower Crane MC8075 could be 32ton, 40ton, and 50ton. you can choose the best option for your project, and we provide a favarabel prices for it mast sections and parts. and give a guide installation at your construction site. Looking for ideal 40ton Top Kit Tower Crane Manufacturer & supplier ? We have a wide selection at great prices to help you get creative. 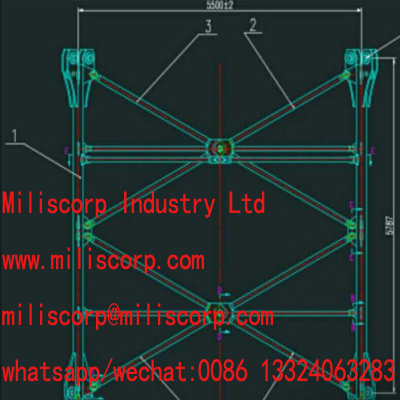 All the 50ton Tower Crane are quality guaranteed. 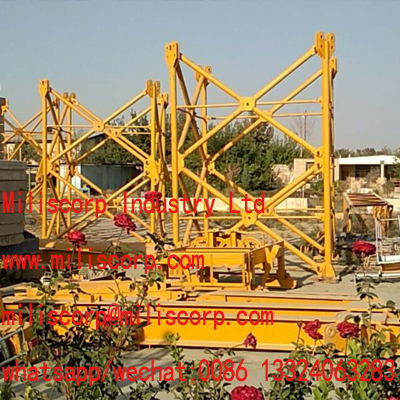 We are China Origin Factory of 80m Jib Tower Crane. If you have any question, please feel free to contact us.